Traditional organic farming promotes soil health allowing farmers to continue using the same area rather than clearing land and contributing to deforestation, according to a top UN agriculturalist. 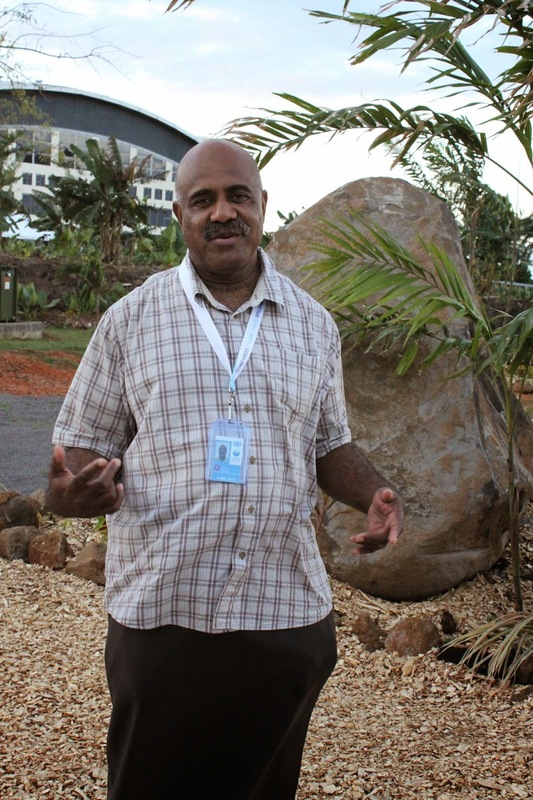 Sakiusa Tubuna is the International Fund for Agricultural Development (IFAD) sub-regional co-ordinator, based in Suva. He says that traditional farming uses processes like mulching that help maintain healthy soils, which means farmers are less likely to clear additional land for farming. Tubuna says people need to go back to how their forefathers farmed and look at crops that fare better with the effects of climate change. Tubuna is part of an IFAD contingent participating in the Third International Conference on Small Island Developing States in Samoa. IFAD is a specialized agency of the United Nations, established as an international financial institution in 1977. Since its creation it has invested a USD476 million in 23 Small Island Developing States. This has benefited over 5 million people living in the Indian Ocean, Caribbean and Pacific region. At the conference, IFAD is hosting the ‘More than cocoa and coconuts: investing in rural people developing agriculture ‘side event on 2 September. The side event will show how IFAD forges partnership with different groups, including case studies from Cicia Island in Fiji, Sao Tome and Principe, and Grenada. The following day it has co-sponsored a Government of Tonga side event that looks at partnerships between civil societies and government, and a Food and Agriculture Organisation (FAO) side event on food security in the context of climate change. It has also set up a field trip to visit local farms including Women in Business Development demonstration farm at Nu’u and the Samoa Farmers Association Tahitian Lime export process at Atele. On September 4, it is co-sponsoring the Organics Islands side event that looks at how organic agriculture can be used as a tool for sustainable agricultural development.